Click on the link below to bring you to a selection of learning links, put together by Ms. Jen! If you have any questions, or need pass codes, please see Ms. Jen in the library. Need help finding your next book? 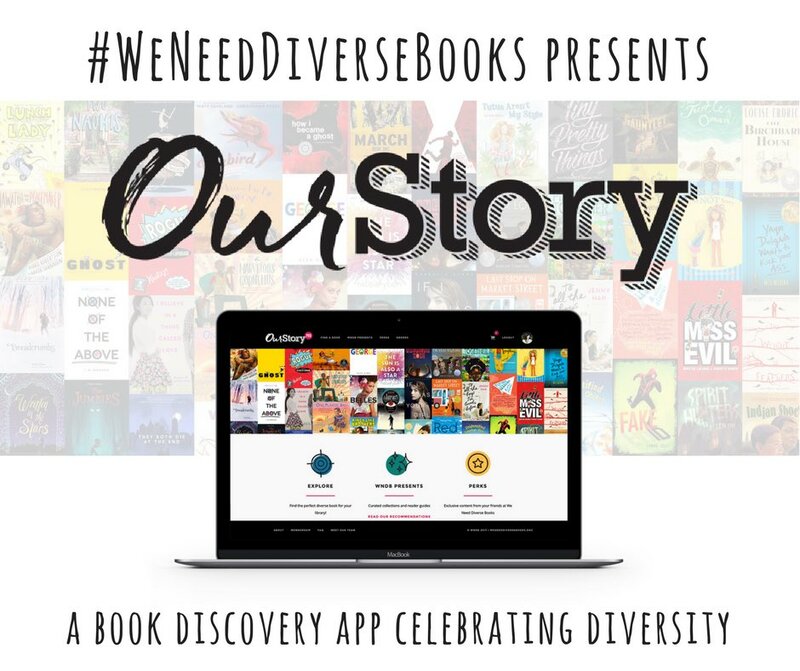 Looking for something that has diverse characters? Try out this search engine, OurStoryKids, and find a new book to love, then check the library catalog to see if you can get it at IAA!